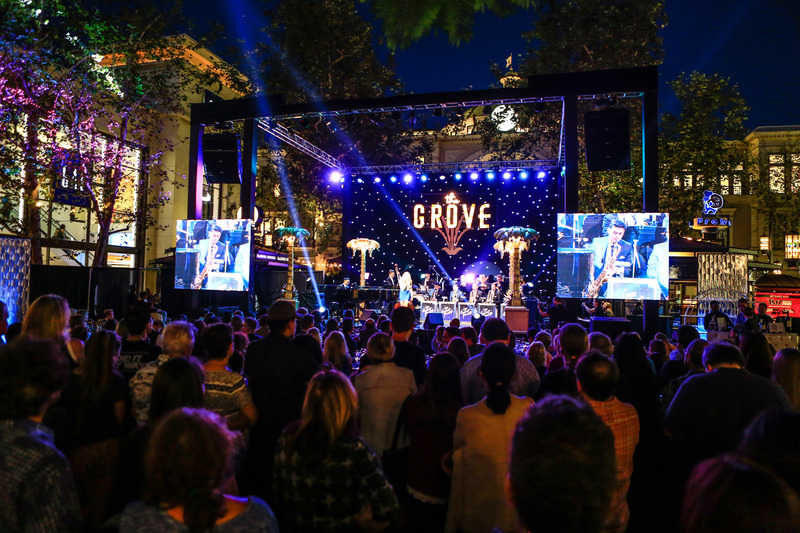 A NIGHT AT THE COCOANUT GROVE MEMORIAL DAY WEEKEND | MAY 26, 27, 28 | 8PMRAT PACK ERA REVUE FEATURING:Dave Damiani (Sinatra 100, CBS Vegas), Renee Olstead (Secret Life of an American Teenager, David Foster), Landau Murphy Jr. (winner of America’s Got Talent), Bijon Watson (trumpet player from the film La La Land), Alex Frank (from the film Jersey Boys), No Vacancy Orchestra.This talented group will debut a new show ‘A Night At The Cocoanut Grove;’ a musical rat pack era revue showcasing the world of Jazz and its finest players. Dave Damiani and Renee Olstead perform their clever and fresh arrangements of the "American Songbook" and the "New American Songbook" with the hottest young orchestra in the country. Their new renditions of jazz, pop and original songs truly "bend the standard."